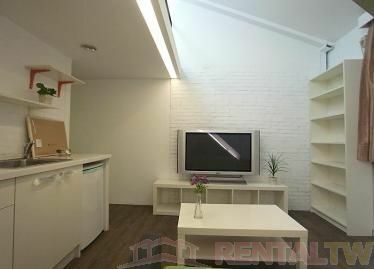 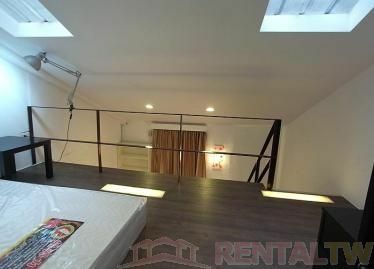 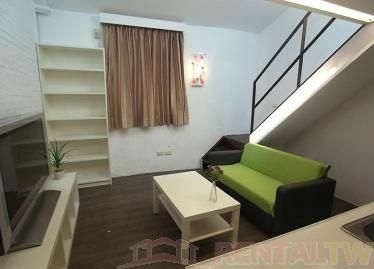 - About 5 min walk to Guting MRT station (Green Line). 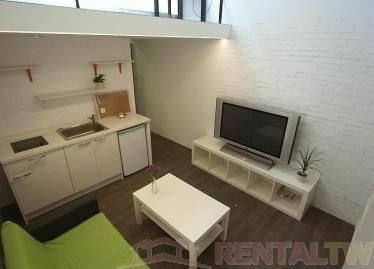 - About 10 ~ 15 min walk to National Taiwan University, National Taiwan Normal University and National Taiwan Democracy Memorial Hall. 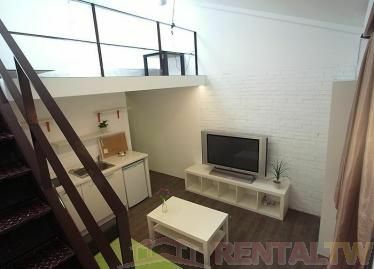 - About 15 min by MRT to Shilin Night Market, Tatung University and Yuanshan Hotel. 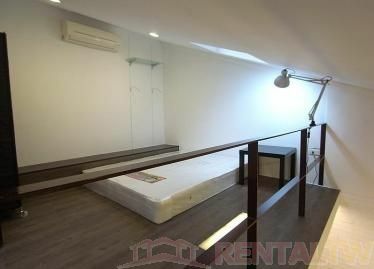 - About 20 ~ 30 min by MRT to Zhongxiao Fuxing Area, Taipei Main Station, and Xiyi Shopping Center. 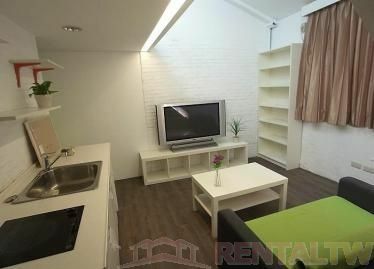 - Rent includes water, cable and internet fees.